The Spiritual Legacy of Madeleine L'Engle is a perfect title for this book. I have to admit that I had never read any of Madelein L'Engle's books or heard of A Wrinkle in Time before picking up this book. But after reading this excellent biography, I want to read some of her books and check out more about the time period of her writings. Sarah Arthur provides so much great information about Madeleine's life, how her life mirrorer her own and so many great quotes from Madeleine herself. 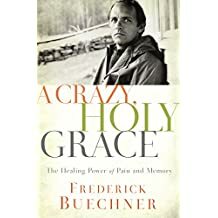 I enjoyed reading this book but have to say that it was not your normal biography, more of a perspective on her life along with some of the timeline of what happened to her. Not a book to read from beginning to the end and expect a satifsying conclusion, at least in my sense of story telling. But so much to make you think about and learn. John Dickerson offers a lot of research, facts and figures to explain what might or might not happen in the next thrity years and the impacts and what we can do about it. There is a lot of interesting information in the first part of the book but I got bogged down in all the information and how it was presented. A lot of repeatition. Probably because I am not a futurist thinker and don't want to think about what it will be like thirty years from now. 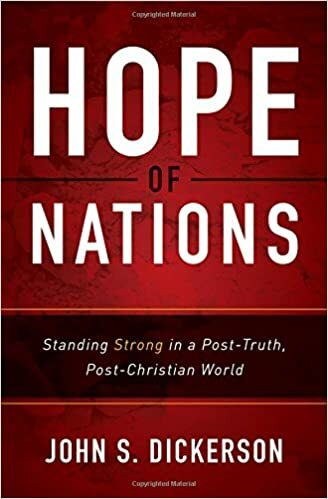 But once he gets to Chapter 11 The Nine Manifestos We Can Embrace then he starts presenting a excellent picture of what we as Christians can do to live out our live in a post-truth world. The information presented here is very Biblically based and I thought very interesting. If you like history and wonder about the future you will find this book very interesting. Even though I am not a Mom to children of my own, I feel as though I am a mom to many pets and children of friends and family. Well with that in mind I decided to give this book a read. I am glad I did! There are so many "me too's" and things that resinate with me just being a woman. 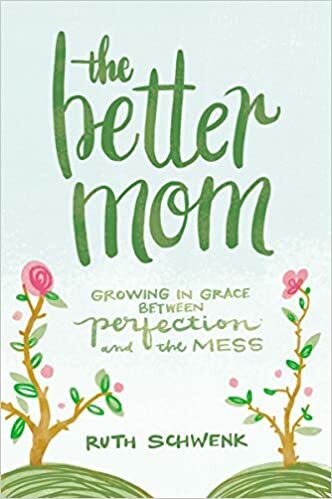 The author did a great job relating to every women that has to deal with children, husband and/or family . She offered some really good advice and stories on everything from anger and anxiety to friends. 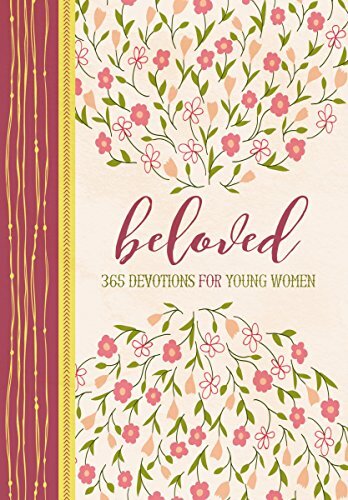 Each chapter was a different subject so I used it as a devotional reading for 19 days which provided lots of helpful tips and encouragement. I would recommend this book. I have to admit that I am not a big fan of reading about finances or money issues. But I thought I would give Emily's book a try since some things have changed for me financially in the last few years. 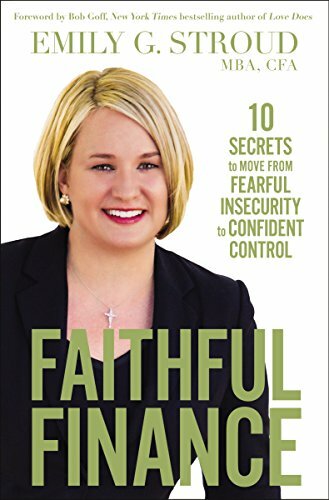 I was glad that I read Faithful Finance and learned about the 10 secrets to move from frearful insecurity to confident control. If you have taken the Dave Ramsey Financial Peace courses in the past then you will appreciate this read as a nice review and a few new great ideas to incorporate into your finances. She breaks down each chapter in to simple terms and explains the terms and easy to understand wording. The print is in a form that is easy to read and the reading is not too weighty so you don't seem to bog down in the terms. She shares many stories so you can picture how it works. 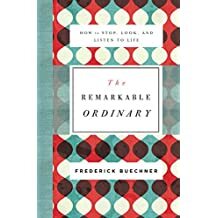 I would recommend this book for someone just starting out to someone getting ready for retirement. It doesn't go into great detail but enough to help you understand and get started. Plus there is some very helpful resources. I received this book from Handlebar Publishing in exchange for an honest review. This is a very nice children’s Bible. 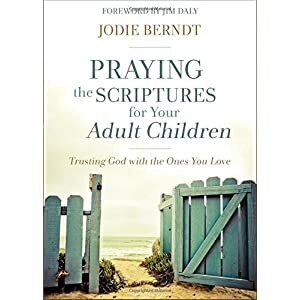 It includes 24 full color pages with some of the most important ideas of the Bible such as What Jesus Says About…, Ten Commandments and Miracles of Jesus. Size is just right for smaller hands and ages 6-10. Easy to read version. I think it would have been nice to see an introduction at the beginning of each chapter and the full color pages closer to the text they are referencing. But overall a pretty nice small bible for kids. This book is not uplifting as I had expected but is an attempt for the author to share her story during one of the most difficult times. And to demonstrate how she made it through. The first part was very depressing and it was hard for me to stick with the book due to this. It got better as I read more but I felt weighted by the story. I did enjoy the “reflections” at the end of each chapter which were very thought provoking and some applied to my personal life. 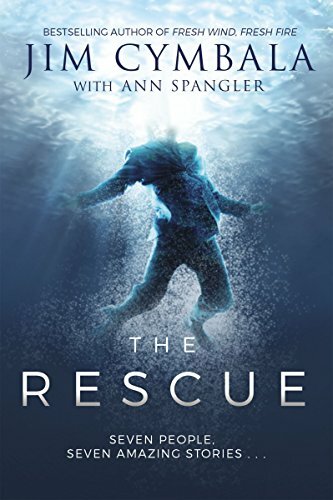 If you recently went through the death of a loved one or major crisis I would not recommend this book.